Tim Holtz Idea-ology 8" x 8" Paper Stash - Collage Paper - Etcetera. 36 sheets of 8 in. x 8 in. double-sided heavyweight cardstock. 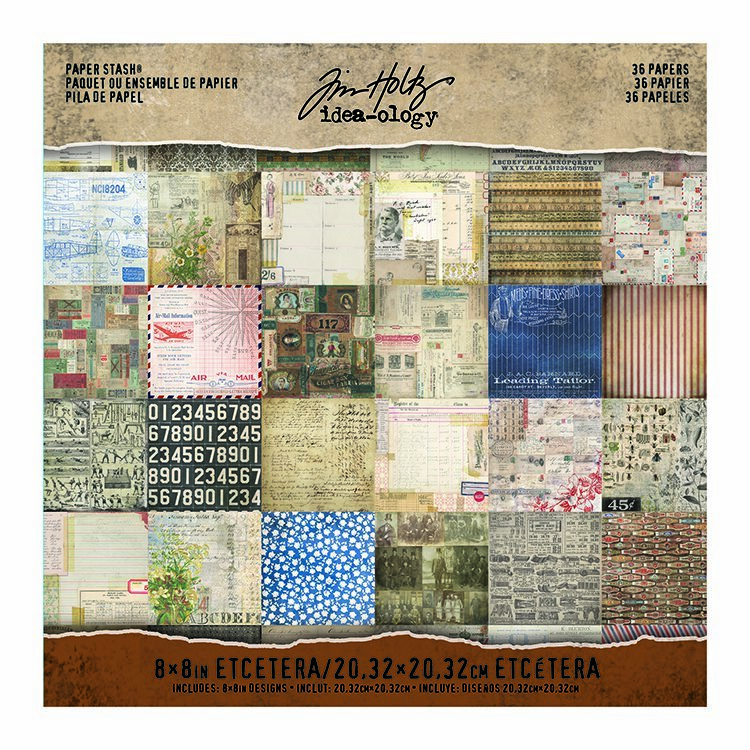 Tim Holtz says, "As a card maker myself, I'm so happy to have an assortment of my top paper designs in one concise stash, and better yet, in an 8" x 8" size. 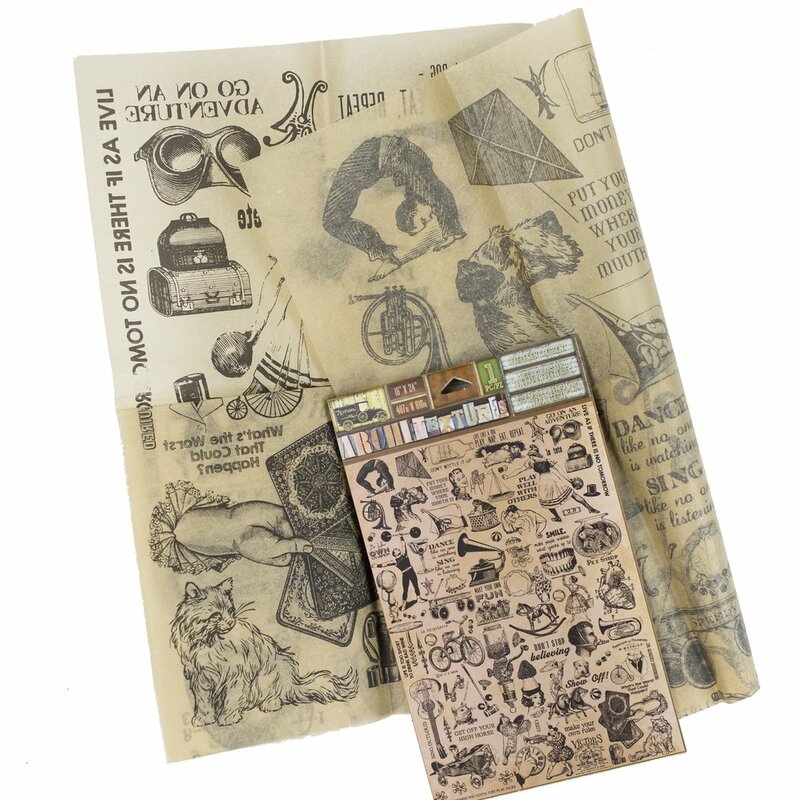 The Collage Mini Stash includes a variety of designs to use on everything from cards to mini books with an assortment of imagery that's ure to inspire your next creation..."
**NEW Tim Holtz Idea-ology Clips for Carousel 20/pk.